"What? Blue Sausages? Yeah, Blue Sausages! 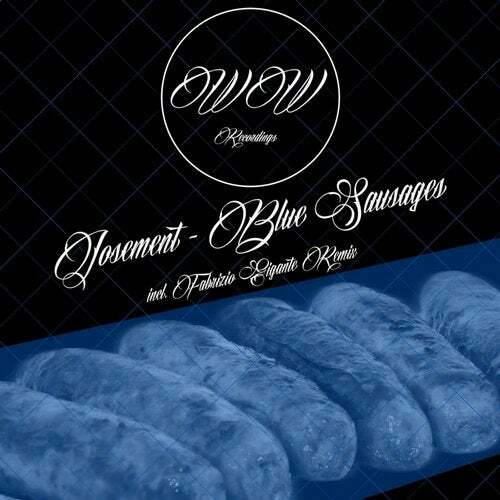 Josement comes back on WWR with this really good track, also remixed by Fabrizio Gigante. This EP can generate an earthquake because its tracks are true bombs!"